Regular riders of e-bikes will be familiar with the refrain ‘that’s cheating’. To which my favourite response is ‘cheating at what, getting from A to B?’. 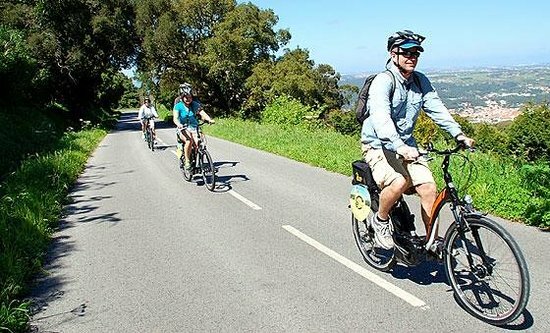 But certainly there is a perception that e-bikes don’t give the rider exercise, especially by those that haven’t ridden them – it’s utterly false. There’s no suggestion you need to go to the lengths that Simon Cowell recently did as he launched his get healthier drive by buying seven e-bikes after a health scare – but e-bikes are a superb way to get as much or as little exercise you want or need. – Electric bikes are NOT mopeds with pedals. 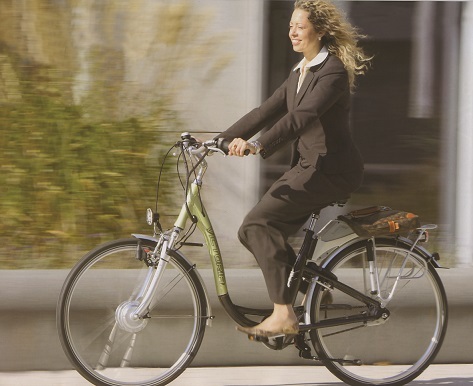 Under the current electric bike law you MUST pedal for the motor to engage. – You WILL get some exercise, even on the maximum power settings. – They are NOT for the lazy. The vast majority of trips are made by car where the rider gets more or less ZERO exercise so simply swapping to an e-bike would be exercise. – They can give an equivalent amount of exercise to NON E-BIKES, which we come onto soon. 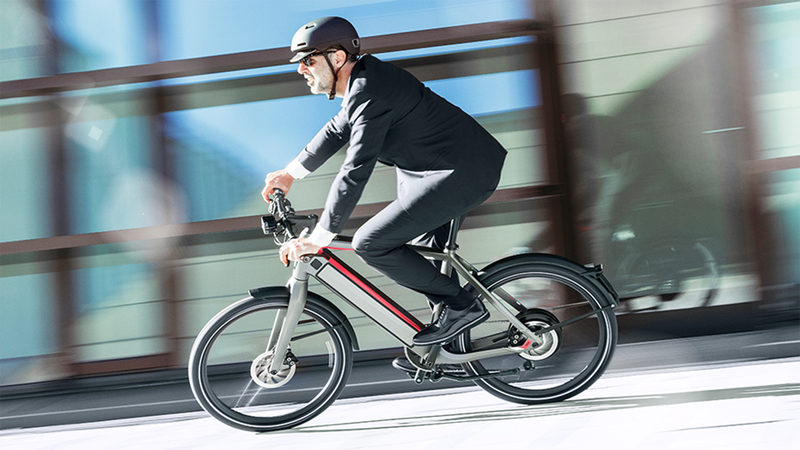 To take one example, a Bosch Active Line Plus motor on a bike like the one on Cube’s Acid Hybrid One. This has assist levels of 40, 100, 180 and 270 %. Assume you live in moderately hilly territory that might be too taxing for regular fitness riding (especially if its windy or you tired). So you might find that levels two and three giving 100% and 180% feel to give you pleasant and exhilarating exercise up the hills, whereas on a non-powered bike you might have been struggling. A couple of long weekly rides should mean you get the 150 minutes brisk exercise recommended by the Department of Health. If you want to quantify it even further with a simplistic example, to climb a moderately steep hill at a good pace on a bike might involve outputting around 300 Watts. In level two assist with the Bosch motor you would still need to generate around 150 Watts of power, so an hour’s uphill riding might burn over 100 calories. If you are still a doubter there are scientific studies that show e-bikes do give you plenty of exercise and real health benefits. The University of Colorado published a study showing that using e-bikes on a regular basis gave an effective workout – especially for riders who had been sedentary before the study began. Participants with sedentary lifestyles e-biked for 40 minutes, three times per week for four weeks and they could set their bicycle’s pedal assist feature to whatever level of assistance they liked. Each bike was equipped with a GPS device to gather data. Participants underwent a number of health tests before the study began, with researchers measuring their blood glucose regulation and fitness, and then had those same parameters measure at the study’s conclsusion, resulting in marked improvements in the participants’ cardiovascular health and an increase in their aerobic capacities and improvement in control of blood sugar. 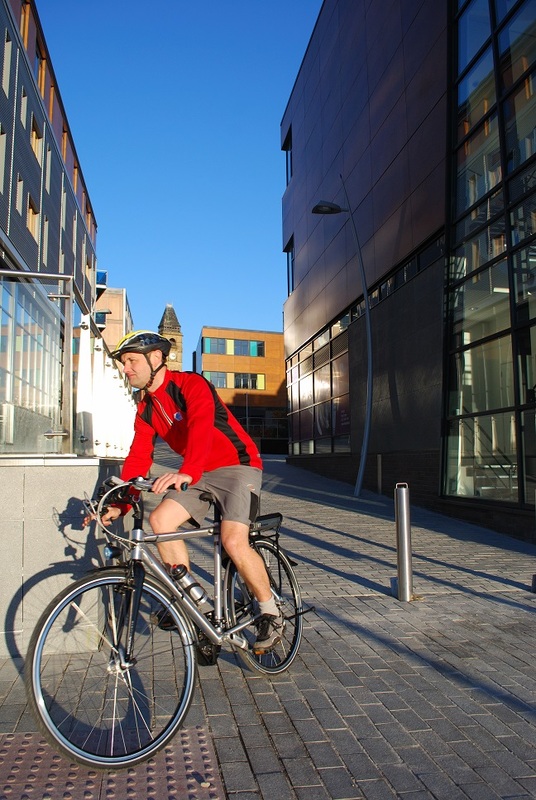 In a nutshell if you use the power settings correctly you can get more exercise and save time on your daily commute. WHICH E-BIKE IS BEST FOR EXERCISE? The short answer is all good quality electric bikes are good for you. The great thing is that they allow you to do other things in a very practical way whilst getting exercise tailored to your needs. So for example you can commute to work and get some exhilarating exercise but not arrive there too tired or too hot and sweaty. You could drop the kids off at school or go shopping on an e-cargo bike that gets the days tasks done and means you don’t have to go to the gym later to get your cardiovascular workout. If you want an e-bike that rides like a real road bike, even over the 15.5mph cut off speed for the assist be aware that there is new breed of bikes coming through with removable motors, letting you have the option of riding with assist or completely without the weight and drag of a motor above the cut off speed. Cube’s Agree Hybrid range is one example. So get some enjoyable exercise and do other stuff at the same time – It’s a win-win!